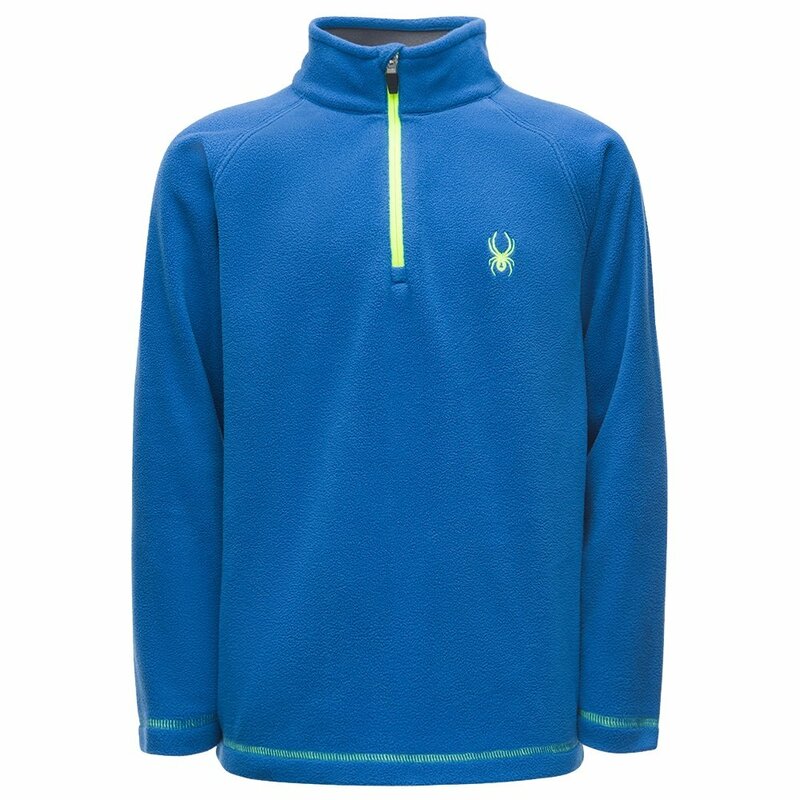 For comfortable warmth, nothing beats fleece, and the Spyder Speed Fleece Top is completely made from it. This comfortable brushed microfleece top is perfect for layering under a shell ski jacket or as a standalone addition for some après-ski fun. The front half zipper makes for easy on/off as well as comfortable temperature control. And of course, because it’s all about looking good, the Spyder Speed Fleece Tip has an embroidered Spyder logo along with fun colors perfect for any ensemble.